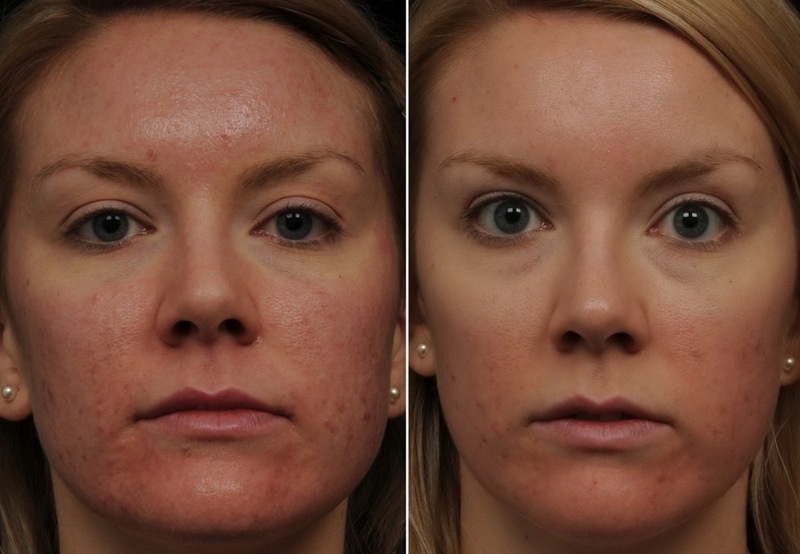 Before and after laser treatment results. Phillips Aesthetic Dermatology offers the most popular and in-demand laser and aesthetic treatments available today. We have a state-of-the-art laser platform with five different laser hand piece attachments. We also offer Intense Pulsed Light (IPL), Fractional laser, and 1064 YAG laser for leg veins. The goal at Phillips Aesthetic Dermatology is to provide reliable, safe and effective results. Count on us for visibly dramatic improvements with minimal discomfort and downtime. We are pleased to be your local, year-round office for cosmetic laser procedures. Laser service costs vary with area treated, type of laser and services requested. Phillips Aesthetic Dermatology offers free consultations and will provide an estimate of cost during your visit, with no obligation. Have you spent too much time in the sun, and now it’s taking a toll on your skin? Turn back time with the Palomar Starlux® photo-rejuvenation treatment, and discover renewed, vibrant skin. 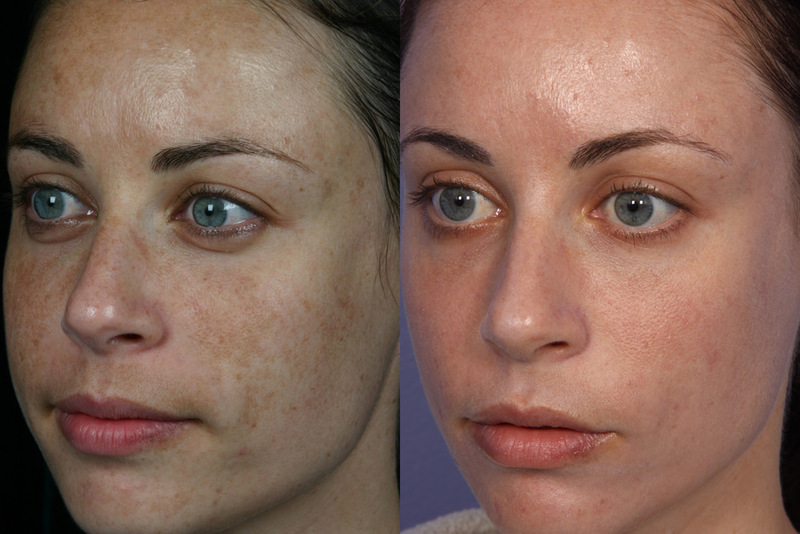 This treatment is indicated for hyperpigmentation (sun spots) and vascular areas (redness). It evens out the color of the skin, smoothing out red and brown spots. The areas usually treated are the face, neck, hands, arms, back, legs and other areas exposed to the sun. The 1064 Nd Yag Laser uses a wavelength of light to harmlessly penetrate the top layer of the skin. It targets the dilated blood vessels beneath the skin’s surface, breaking them apart to be naturally absorbed by the body.The unique technology allows the precise treatment of visible blood vessels, broken capillaries, spider veins, vascular lesions and discolorations of the skin. 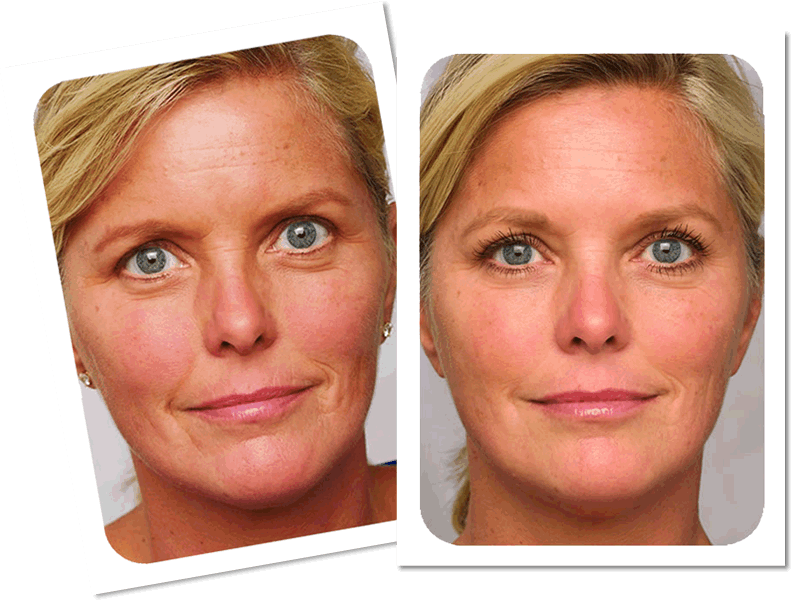 Until now, two varieties of laser treatment were available for cosmetic enhancement: ablative and non-ablative. Traditional ablative lasers, which literally means vaporization at a very high temperature, are often very effective at destroying unwanted tissue, but may have significant side effects and require a lengthy healing period. 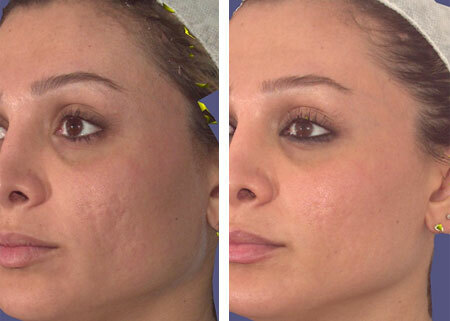 Non-fractional non-ablative lasers, on the other hand, are very safe and typically require almost no healing time, but may involve numerous treatments over many months to achieve only modest results. The LUX 1540 may be used to treat most body areas, including the face, neck, chest, arms, and hands. The Palomar LUX 1540 laser combines the potency of ablative lasers with the gentle safety of non-ablative lasers to treat a variety of cosmetic conditions.